So you’re in Delhi for 24 hours and you think you don’t have enough time to have a good time in Delhi? Nah. There is a way to make your 24 hours stay in Delhi just perfect. Follow the 10 things to do in Delhi in 24 hours and having an amazing day. Morning walk at Lodhi Gardens is heavenly. You can walk, jog, do yoga or play and still go un-noticed. You will see a lot of people enjoying their walk in the morning here. Lodhi garden has a perfect mix of ancient and modern Delhi. Plus this place is really clean and maintained very well. Forget about having breakfast at your hotel and head to Jama Masjid. Get the true Delhi breakfast experience here. The best time to go is in the mornings for breakfast but lunch is also fine. This place may be a little crowded but that’s just fine. Nihari breakfast in places like Karims and Al jawahar which is located just near Jama Masjid is really enjoyable and if you’re a foodie, then it’s just amazing for you. 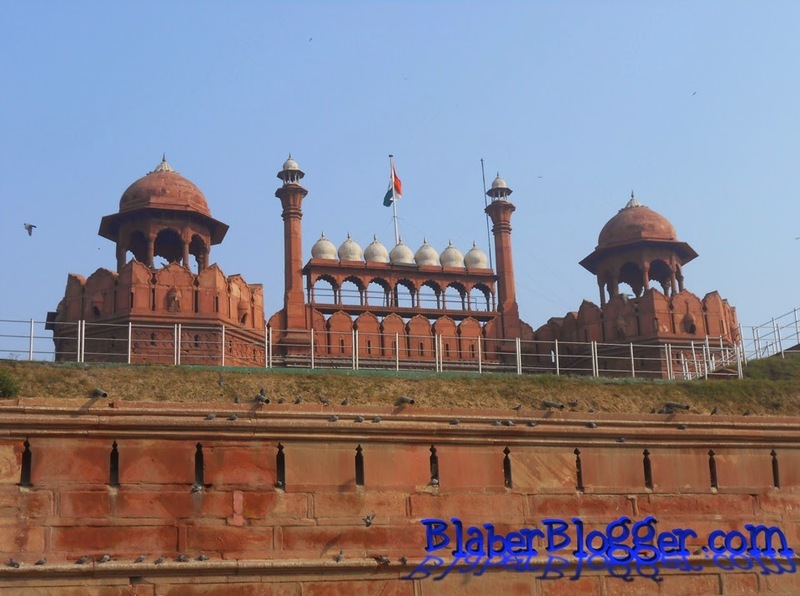 Red Fort is really beautiful with a museum inside. Entry fee inside Red Fort with the museum costs just about Rs. 15. The walls of Red Fort have beautiful sculptures and paintings depicting the Mughal Era in Delhi. You could even see the Diwan-e-Aam and Diwan-e-Khas, where the great Mughal emperor used to sit. Located in a very crowded part of Delhi, this historical monument stands still like it was just yesterday when the Mughals used to rule India. 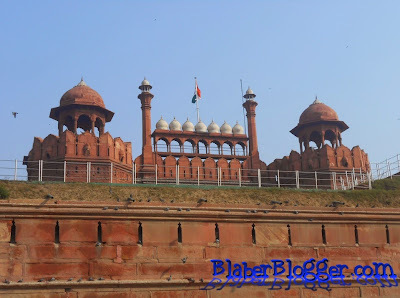 Anyone visiting Delhi should not miss visiting the Red Fort. If you’re an art lover then this place should never be missed. Various levels in this gallery has amazing and beautiful pieces of art whether be it portraits, paintings in canvas and even piece of works by artists like Raja Ravi Varma and MF Hussain. Entry to the National Gallery of Modern Art s just Rs. 10 for Indian nationals so this is a place not to be missed. This is perhaps my favorite place to eat in Delhi. Walk around the gullies of Chandni Chowk and enjoy the true taste of North India. 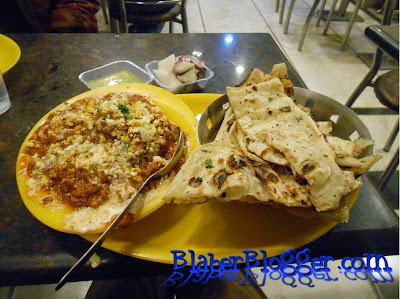 Whether it be the wide varieties of Paratha dhabas or the whole gullies of Punjab lassis, there are places in Chandni Chowk where you can indulge yourself heavily with the mouthwatering delicious Delhi food. 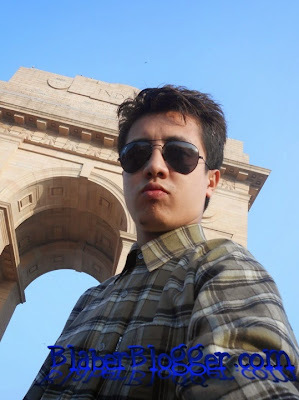 Connaught Place is the Heart of Delhi and without a visit here, Delhi visit would be incomplete. It is a perfect place for shopping. You will find a lot of places here where you can shop for handicrafts and clothes and also get to spend some great time in the lovely parks here with friends. The circular architecture here is also amazing. A short ride to Palika bazar for shopping or Majnu ka Tilla for some great Tibetan food would be an added bonus. Not only is this place a great monument in Delhi but also a very popular destination for great photo session with your friends. Visit India Gate in the evenings and get to see India Gate being showered with beautiful colored lights. And yes, don’t forget to take a selfie at India Gate. Dilli Haat is probably one of the best destination to shop in Delhi. You could find a lot of stalls selling handicraft and art from almost every part of India. Not to get shopping for rosewood, footwear, beads, jewelry, silk, fabrics and gems. Hauz Khas is one of the most happening place in Delhi for a traveler. There are various cafes where you can hang out and enjoy their great food, snacks and drinks. There are a lot of travel cafes that you will find here where you can meet a lot of other travelers. After a long day traveling and shopping, a smooth drive along NH1 is perfect. You will find a lot of stalls in Murthal for great food options. The condition of the road is great so you would have a smooth and comforting drive while traveling to and fro.